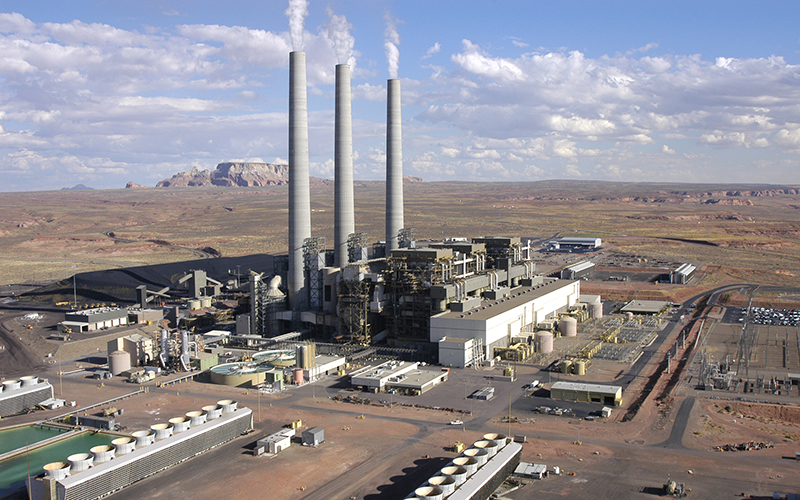 LECHEE CHAPTER HOUSE, Navajo Nation – Just south of Page, three smokestacks pierce the horizon like a pitchfork. 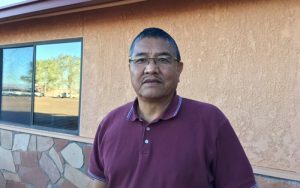 They belong to the West’s largest coal-fired power plant, the Navajo Generating Station. Beyond it, red sandstone mesas tower over a glimmering Lake Powell. SRP last year announced it planned to shut down the 2,250-megawatt plant ahead of schedule, because producing electricity from natural gas is so much cheaper and cleaner than from coal. Miller said on top of that is the tribe’s economic struggles. 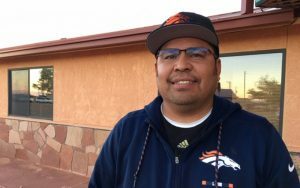 Half of Navajos on the reservation are unemployed. And few young people want to farm or ranch anymore.